When you're two and love Target! One of the first questions that I ask my clients is if they have a theme in mind for their birthday session. I like to incorporate something that the child is currently obsessed with or that reflects their personality. I do this because I believe it will allow for fun storytelling and reminiscing in the future as they look back on the images. 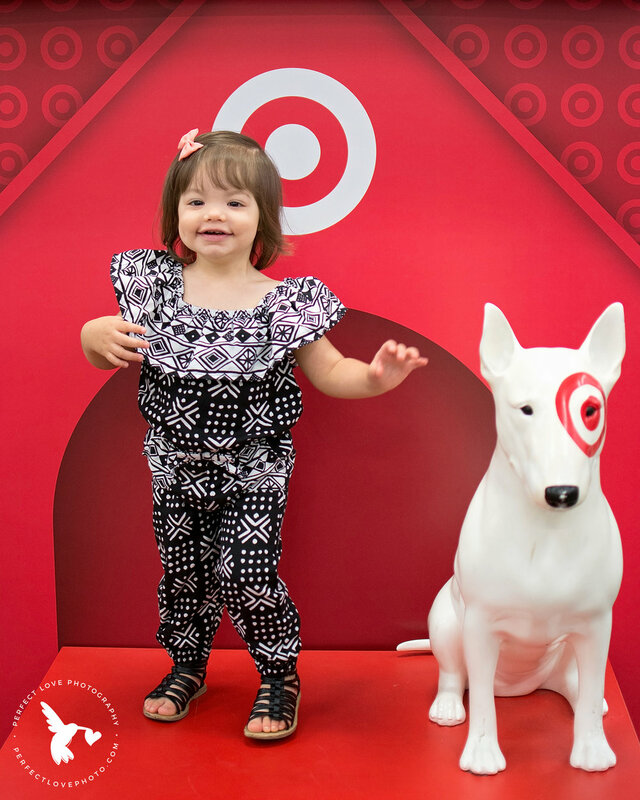 When Mila's mother informed me that her daughter was obsessed with Target, my heart fluttered. 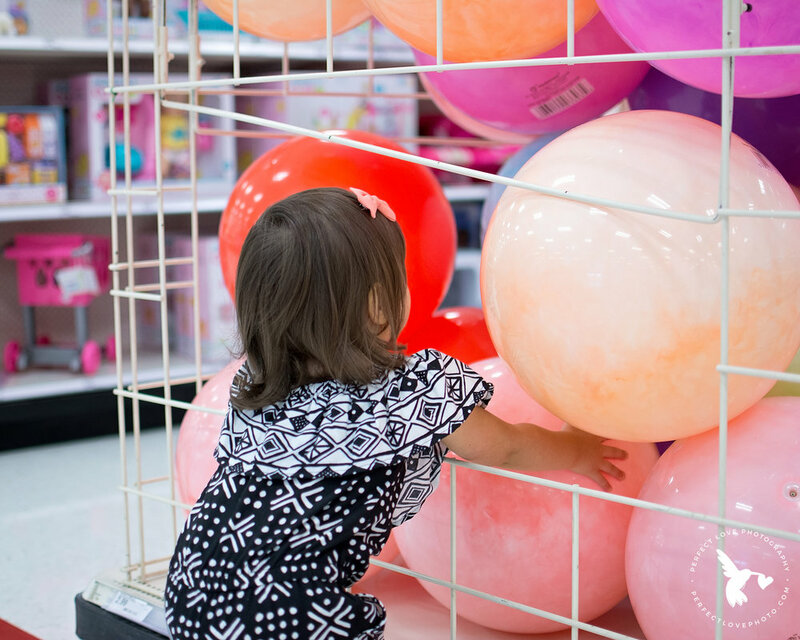 Take a look at how we celebrated Mila turning two! I've had a few people ask so I want to make sure that I clarify that this is NOT a target shopping cart. It's a Little Tikes Shopping Cart that was spray painted red and gray and a Target sticker was added in the front. Mila made a few stops including one her Star Wars fan dad was proud of. Then the real fun began.. Honestly, we had so much fun! Gotta love Target! Mila made one last stop to get summer ready before it was time to checkout. Hope you all enjoyed this session as much as I enjoyed creating it! If you did, please share and Tag us on Facebook! 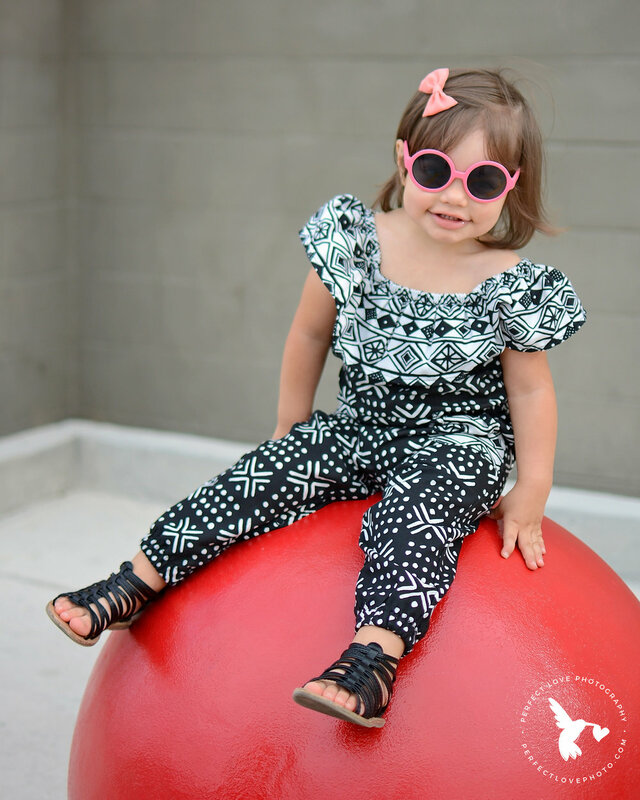 Make sure to check out more of our creative and fun sessions here! 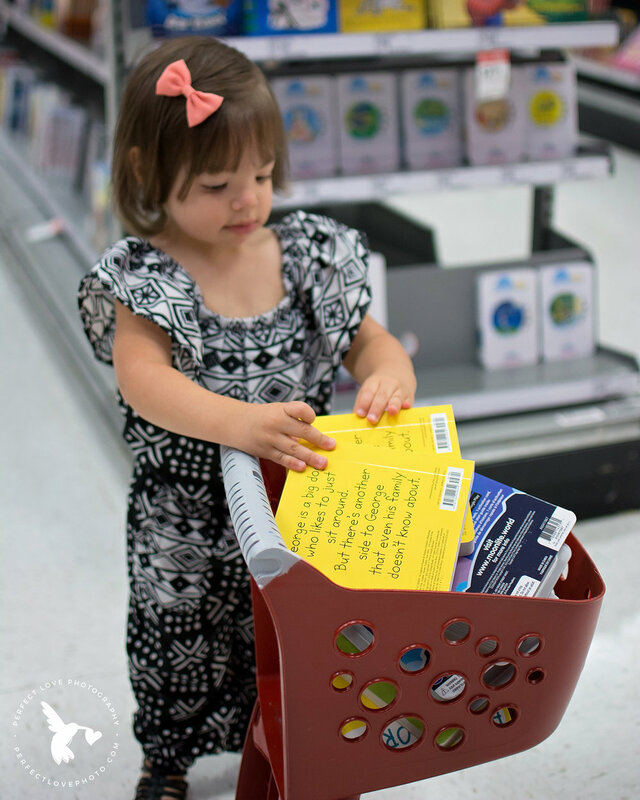 In honor of Mila's love for Target, mention this blog when you book your next session and receive a $20 Target gift card! How's that for some Target love?